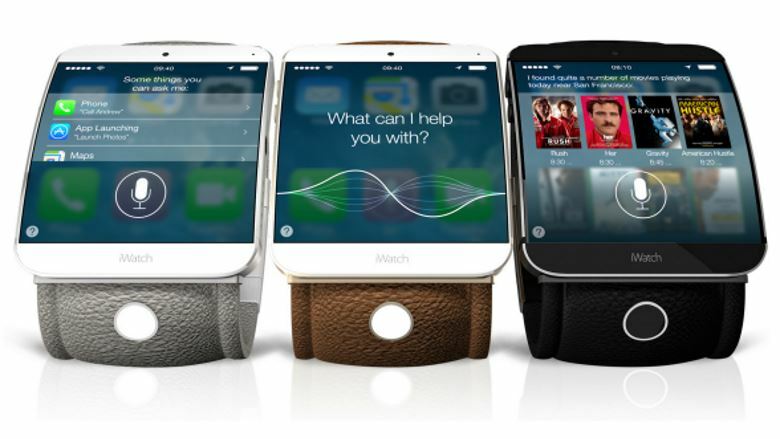 3 models of iWatch with Touch ID? Well, we are still waiting for this watch. Everything about the watch we know so far are still in rumor territory, nothing confirmed except for the fact that we will get the device. We heard about 10 or even more sensors on the devices, we heard 2, one Sport and one Design model. Now, we are looking at the potential of 3 different models of the watch, and it also features Touch ID, that’s rumored to be launched this year. The Taiwan’s Economic Daily is putting out some rumors that would be contradicting to a lot of things that we already think we know about this product. Apparently, there will be 3 different models, one has a 1.6-inch display and two have 1.8-inch. One of the 1.8-inch devices bears a sapphire glass. Another piece of information, these smartwatches will be launching along the new iPad Pro model that has been rumored for a while. Also, all 4 devices will be featuring Touch ID. Now, for the iPad, that was expected. But how would Apple put a fingerprint scanner on a watch. Well, the new technology that Apple picked up based on silver nanowire ink will be implemented and that would lead to the Touch-ID fit on the small watches. This will let Apple use a flexible OLED display that makes by LG. Next Google Search has been disabled on new Nokia devices?